Southern California Gas Company (SoCalGas) has joined with the Energy Department’s National Renewable Energy Laboratory (NREL) and the National Fuel Cell Research Center (NFCRC) to launch demonstration projects to develop and test a power-to-gas system for the first time ever in the U.S. The technology converts electricity into gaseous energy and could provide North America with a large-scale, cost-effective solution for storing excess energy produced from renewable sources. Commercial-scale power-to-gas systems are already used in Germany and are being explored globally as a means to convert and store increasing levels of wind and solar power during times of excess supply. Such a commercial system could enable natural gas utilities across North America to use their existing pipeline infrastructure as essentially a large, cost-effective “battery” to store and deliver clean, renewable energy on demand. Initial project results are expected by year end. 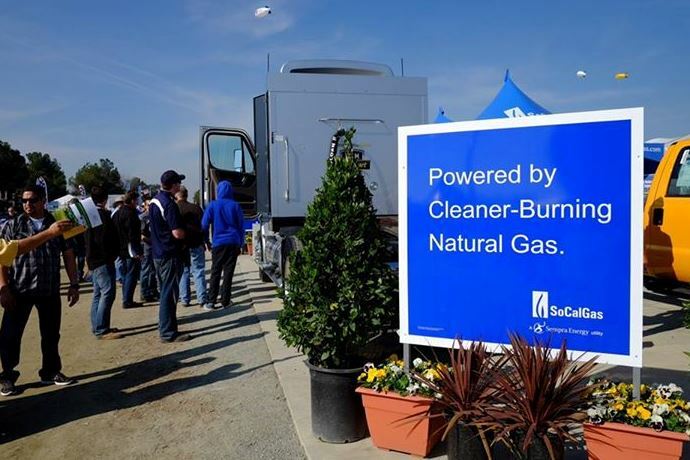 SoCalGas is Golden Sponsor of L-NGV2015 San Diego. Under the theme “Natural Gas and Other Clean Fuels for All Applications”, this event will take place on June 17-20, 2015 at the San Diego Convention Center in California. For further information, please visit the official website.